Amazon employs about 566,000 people worldwide and a large portion of those work in their fulfillment centers. Many of those work as “pickers”. Normally when you place an order from Amazon, a “picker” retrieves the items from the shelves and then brings them to the packaging and shipping area. The job has been carried out by humans since the company was founded, but that might be changing soon. Sources speaking to The Information said Amazon has recently been experimenting with using robots as “pickers”. 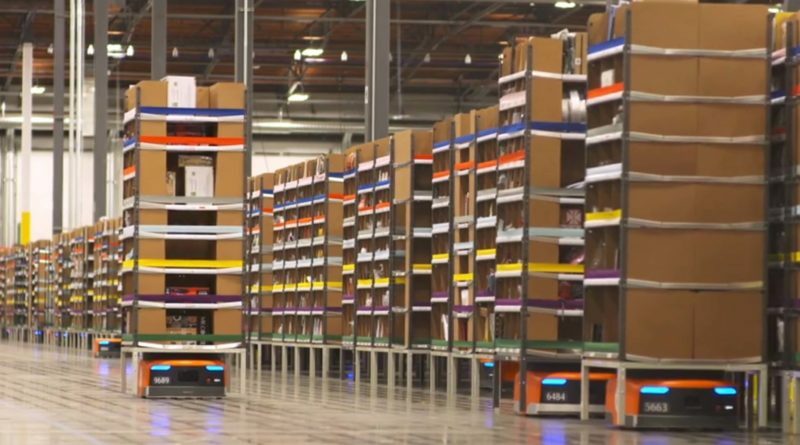 The bots will perform the same tasks as humans such as navigating through the fulfillment center, retrieving items, placing them in a bin, and then delivering to packaging and shipping. One person who witnessed a demonstration of Amazon’s robots said they were able to quickly identify and pick up the requested items off a conveyor belt. They then moved the items to another area in the fulfillment center. 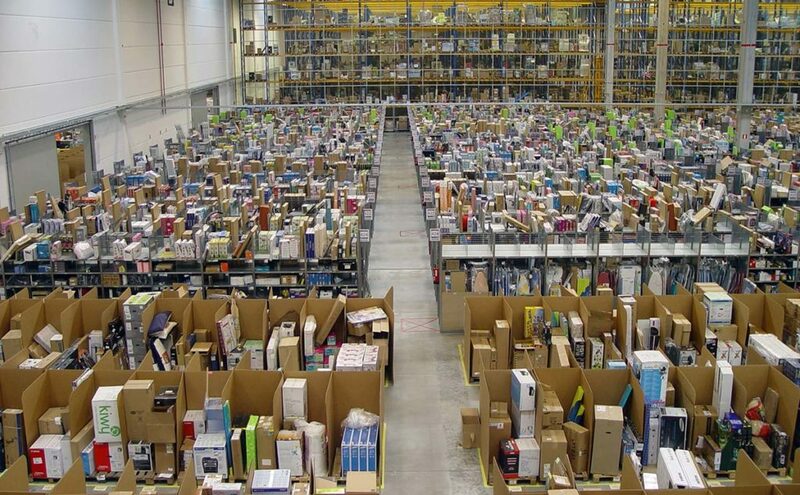 While impressive, Amazon claims the robots won’t be replacing human ‘pickers’ any time soon. In a statement provided to The Information, Amazon Robotics Vice President Brad Porter explained that the technology is still in its infancy. While the robots can grab and transport some items, they are not advanced enough to handle the wide range of products Amazon stores and ships. Amazon is no stranger to using robots in their fulfillment centers as they have around 100,000 of them performing tasks worldwide. The company also has an active robotics division and has been looking to support research through grants. Their Amazon Research Awards program offers awards of up to $80,000 to faculty members at academic institutions worldwide for research in areas such as robotics and machine learning. This leaked information comes at an interesting time. Amazon recently announced they were raising the minimum wage of about 250,000 workers to 15$ per hour. The concern is, how many of them will still be employed once the technology does improve?